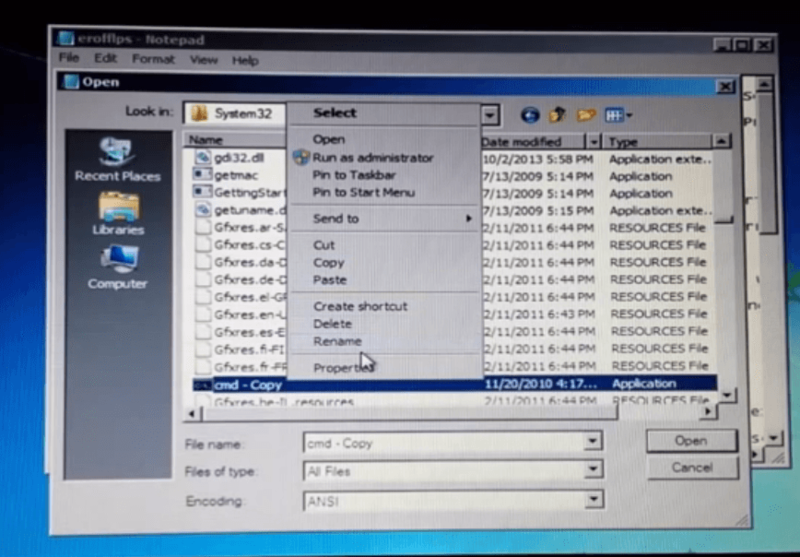 Here is a step by step way to Hack windows password. 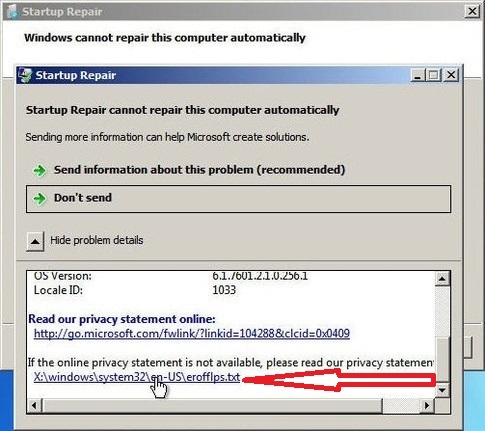 First of all start your Computer. When you see the start screen immediately power off your PC (Forced shut down). Start Your computer again. 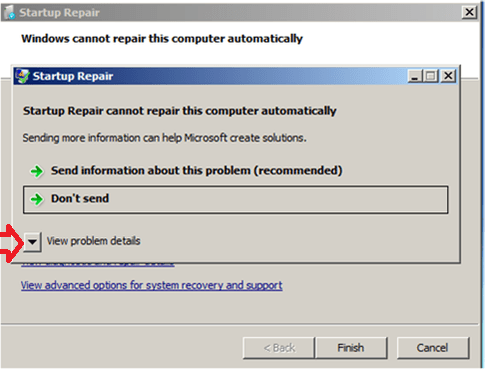 This time a message will appear saying , windows failed to start up. 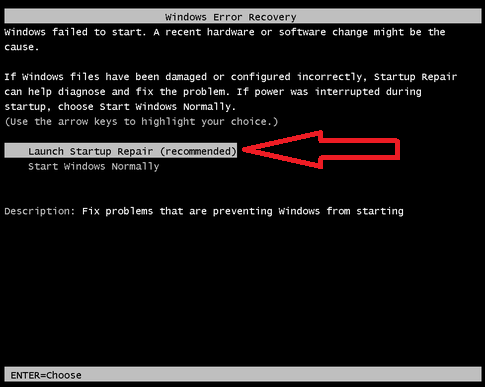 Select the option , Launch start up repair (Recommended) and wait for few minutes. 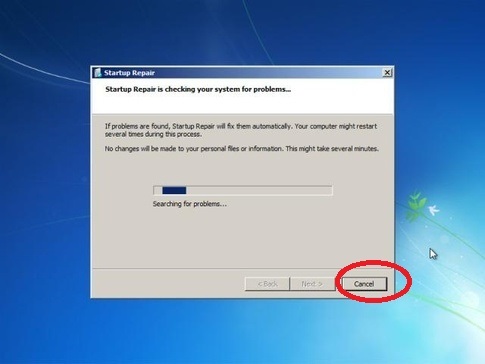 You will get option of system restore at this point of time. Now scroll down all the way to the bottom of the page and you will find a .txt file as shown in below image. 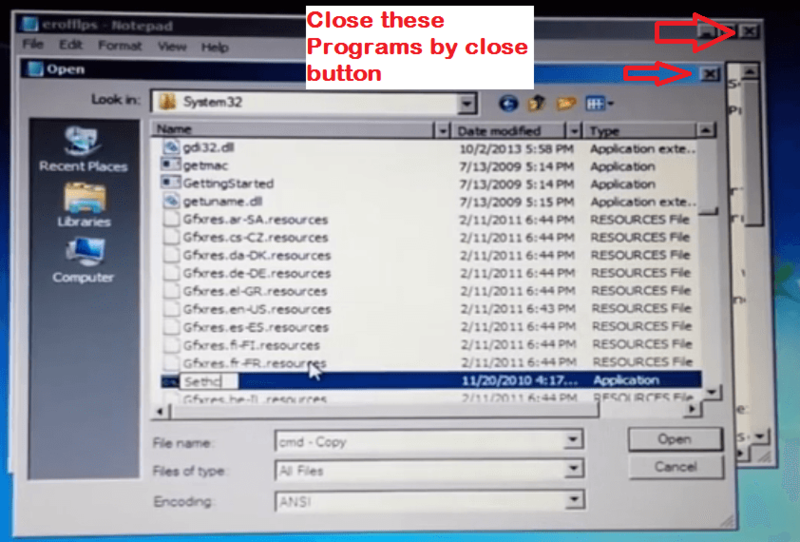 Just Click on that file and it will open the txt file in notepad. 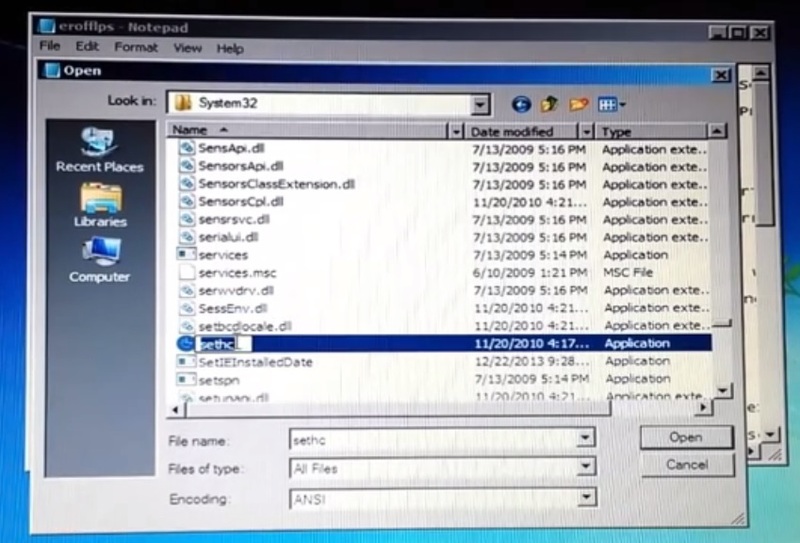 We don not want this file, but we want notepad to get opened with the help of this file, so that we can browse to the folders in computers. Believe me this is needed. Now navigate to the folder given below. 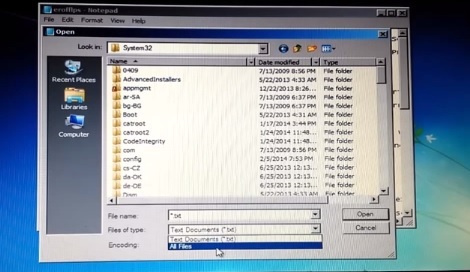 Change file of types from Text document to all files. Search a file named setch. Now what does this setch do. It tells the windows to open pop up when you enter any key 5 times. We will need this. This is an important step. 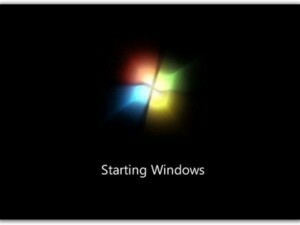 Once you reach the Log in Window, Just press shift key 5 times on your keyboard. My goodness you just Opened a command prompt. 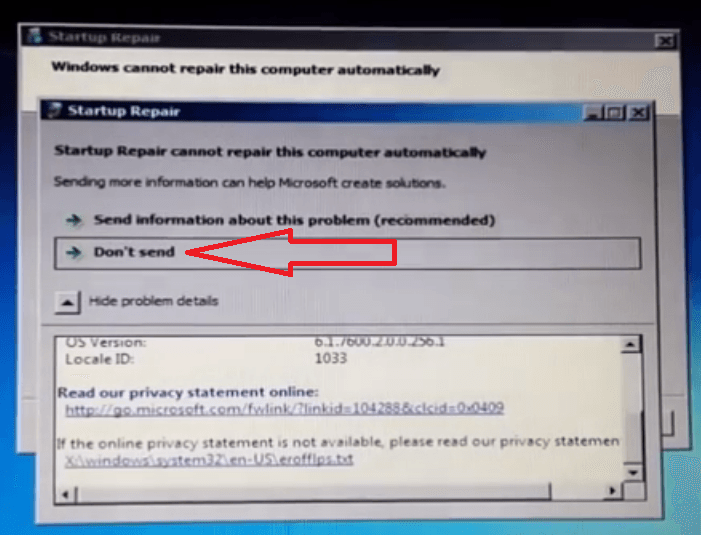 You are just a few steps away from hacking windows 7 PC. Now Type net user in it and press enter. 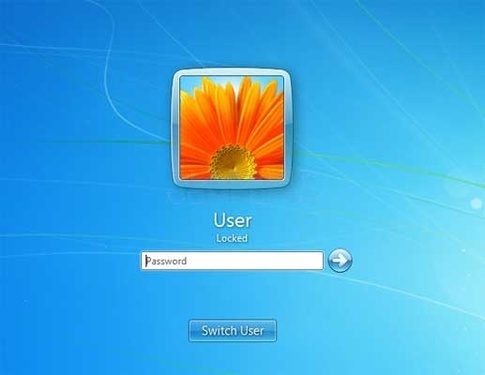 Now , you can figure out the username which you want to hack from here. 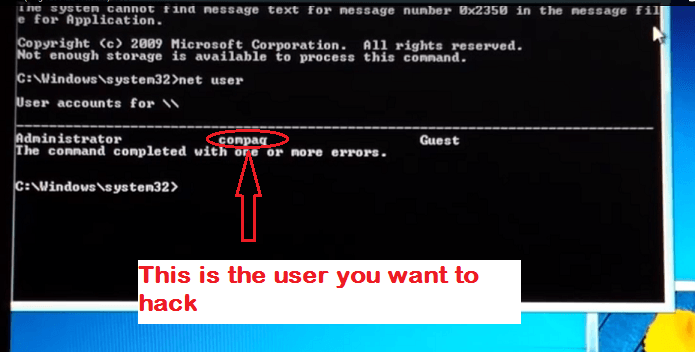 type net user compaq* in cmd and press enter. now it will ask you to type your password and then confirm it. Voila ! You are in. You just hacked Windows 7 PC. Disclaimer: This tutorial is for educational purpose. Please do not use for illicit purposes.